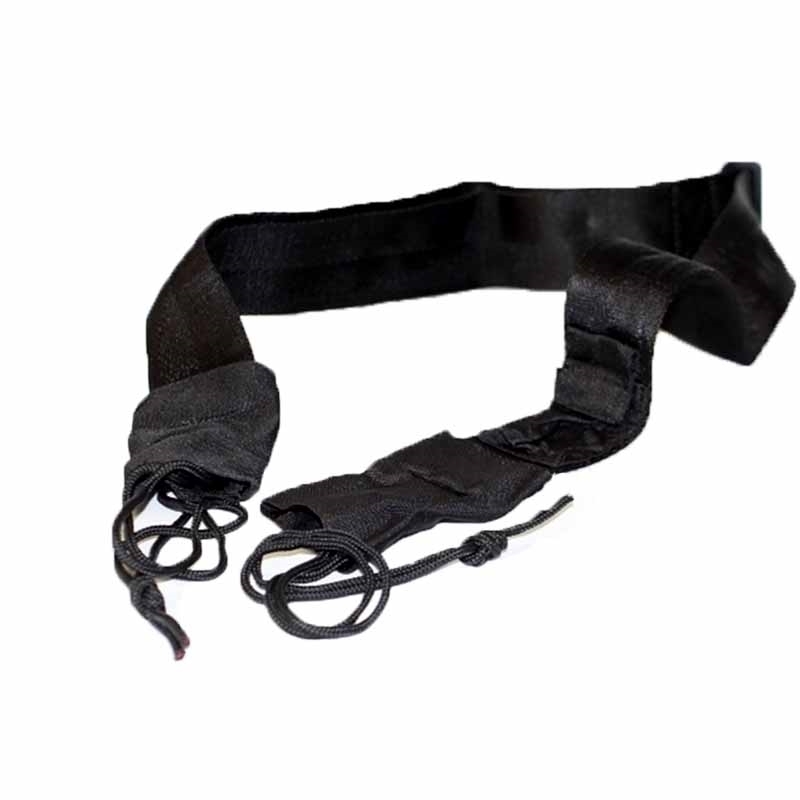 Two Point Universal Military Sling in used by most military units around the world. 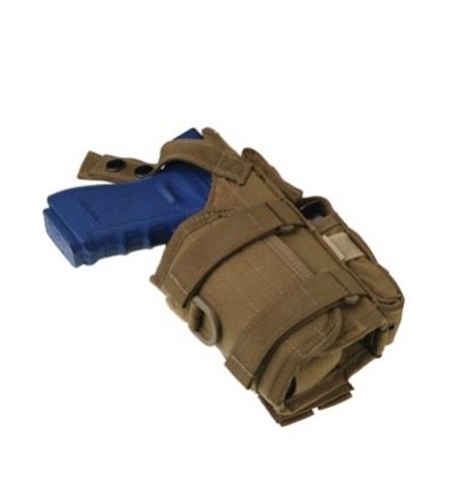 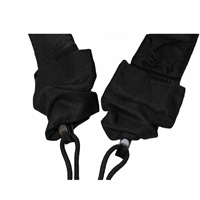 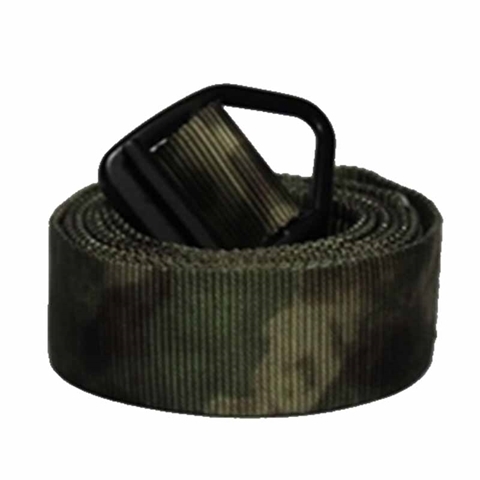 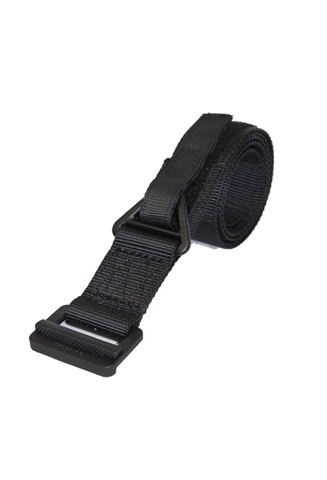 This 2" (5 cm) sling fits any kind of rifle and is accordance with military standards. 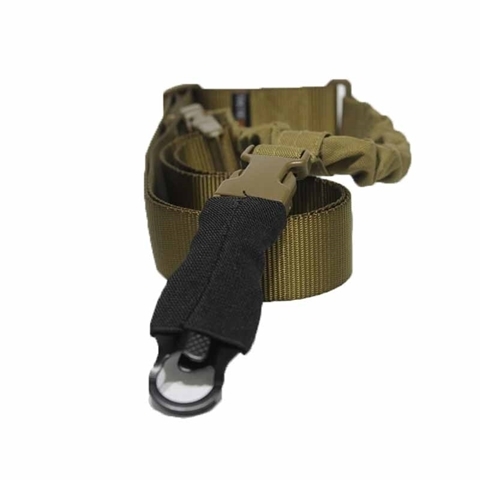 The sling has 2 snap iron anodized buckles with secured cord attachment, now as a complimentary on purchase. 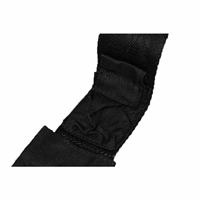 An earplug pocket is located at the edge. 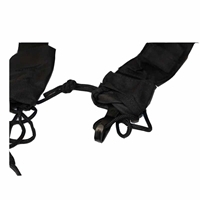 The sling is adjustable and fit any user size. 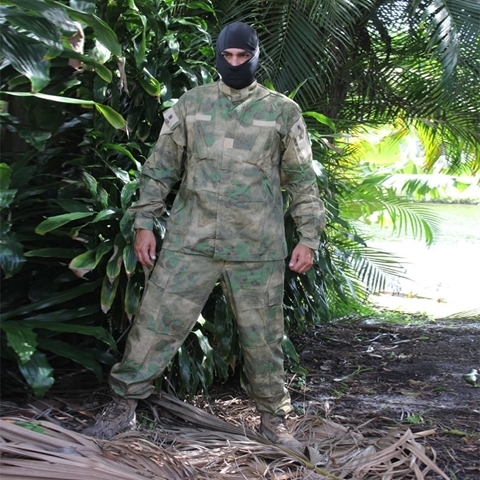 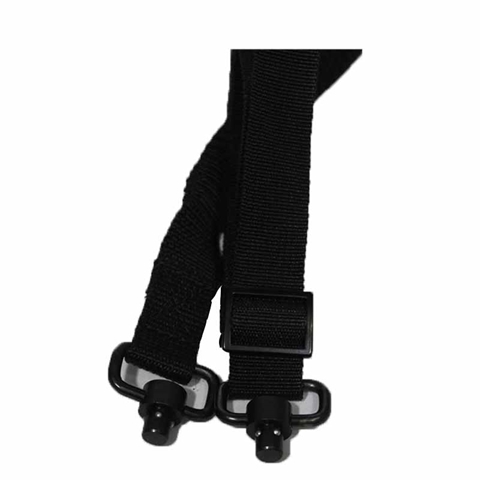 It has 2 snaps buckles covered with protection nylon pockets to decrease noise and abrasion. 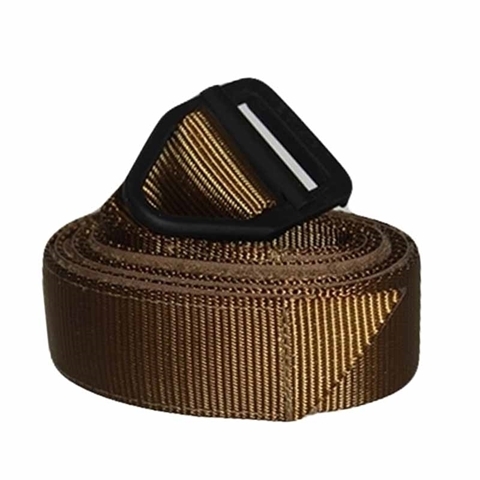 All buckles are anodized iron. 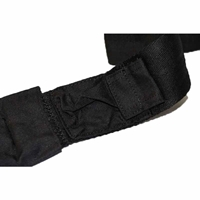 Edges reinforced double layer stitching to secure your weapon.